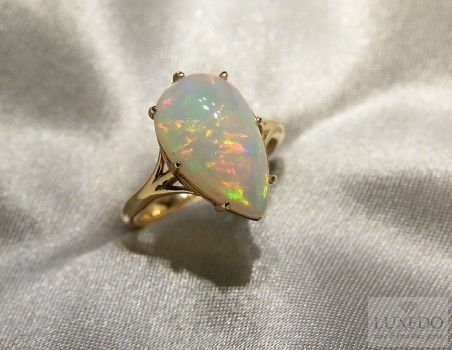 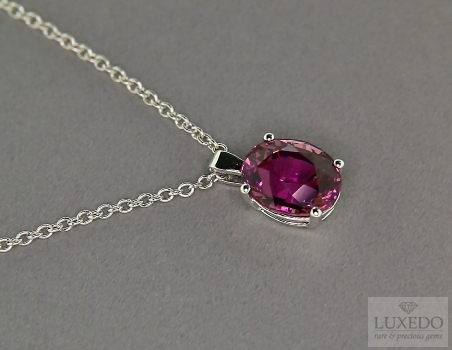 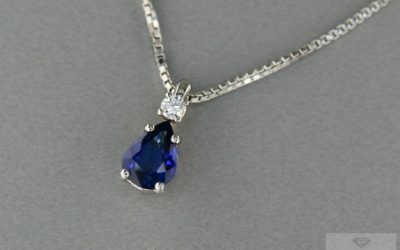 Home » News » Say it with a gemstone! 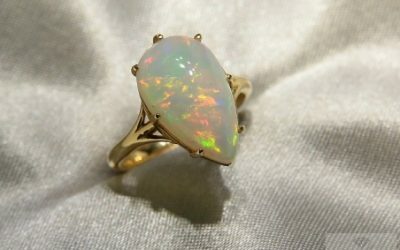 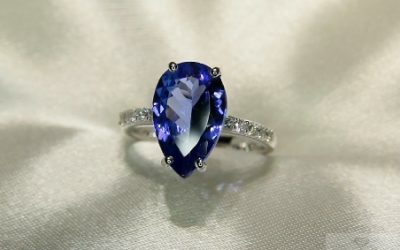 Say it with a gemstone! 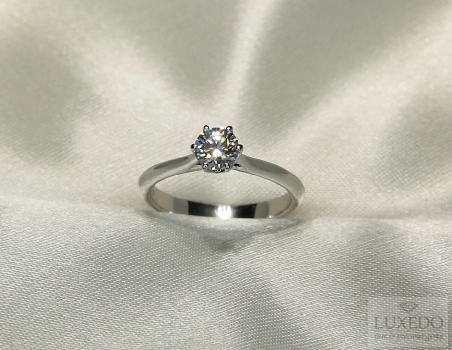 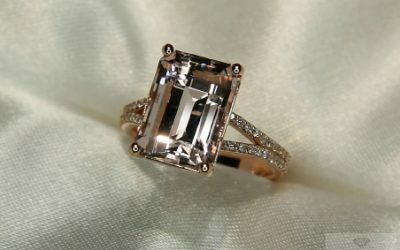 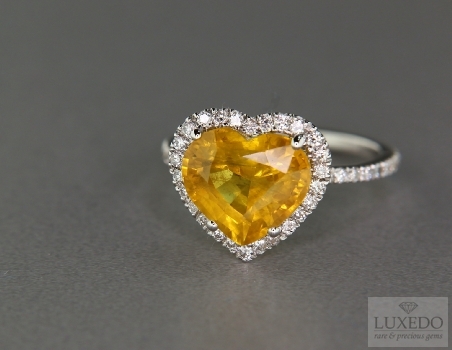 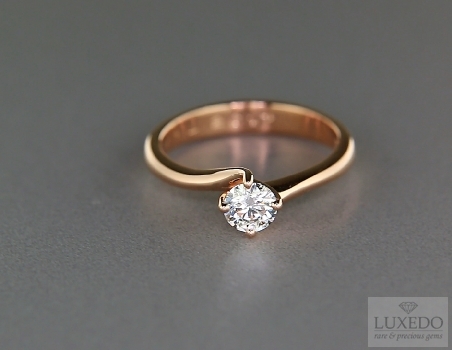 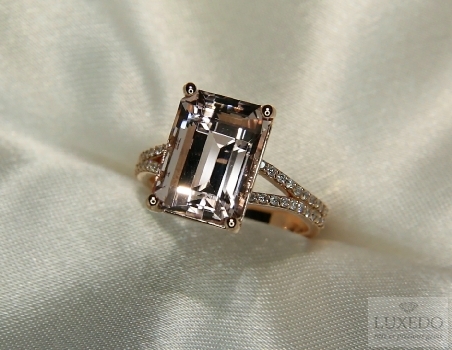 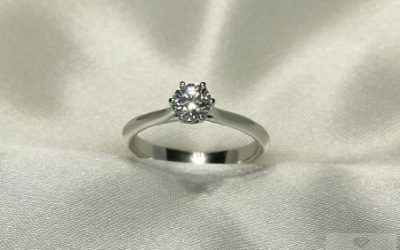 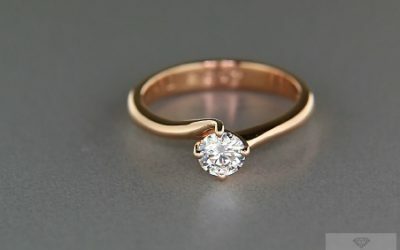 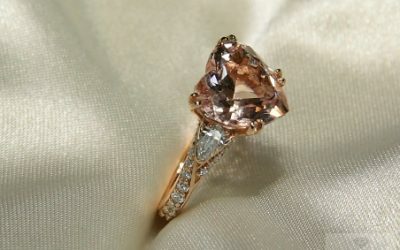 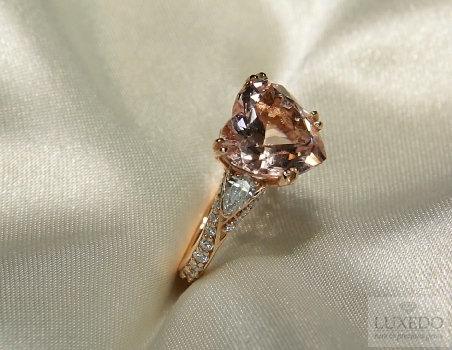 A diamond is forever and is certainly an ideal stone for the promise of eternal love. 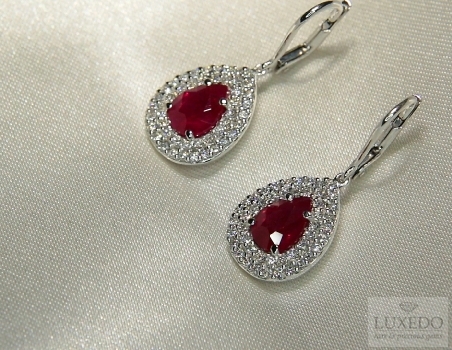 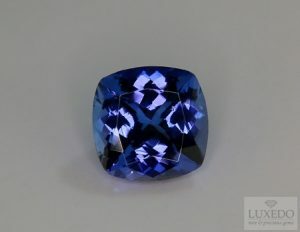 But many other beautiful gemstones bring different messages and suit to many different special occasions to be celebrated. 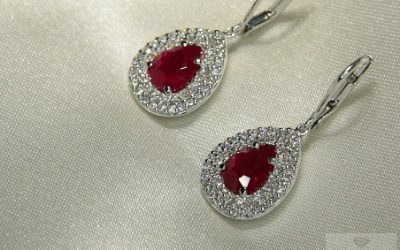 But which gemstone to choose? 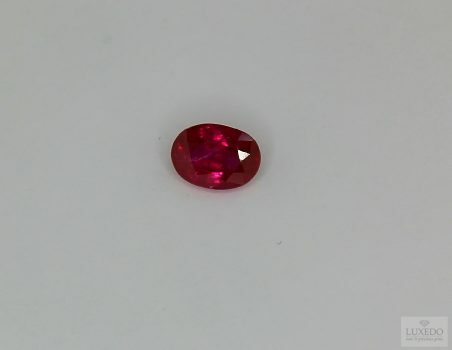 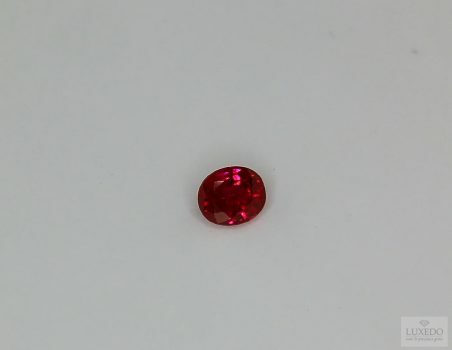 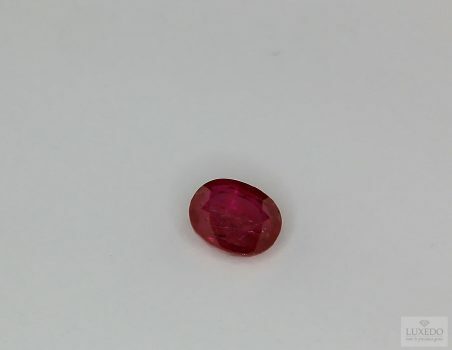 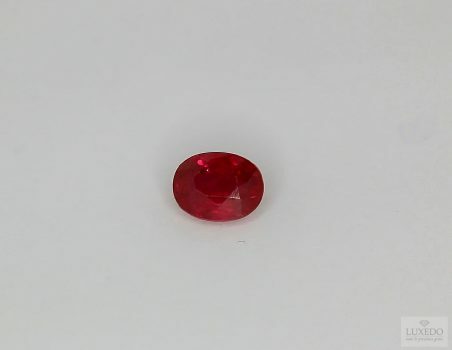 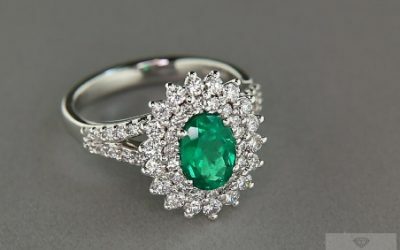 One of the most frequently asked questions by whoever is about to choose a fine gemstone is, in fact, which gemstone is most akin to the personality of who will wear it and what its traditional symbolic meaning is. In ancient times, the gemstone power instilled in whoever owned, would count more than the rarity and the beauty of the gem itself; this is the main reason why sceptres and crowns were richly adorned with gems. 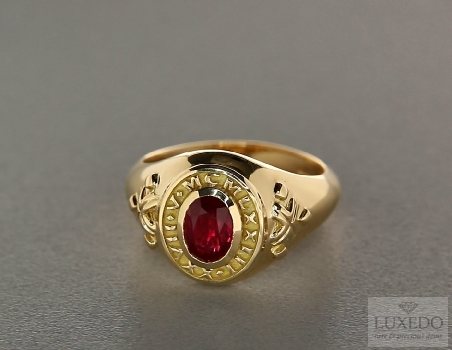 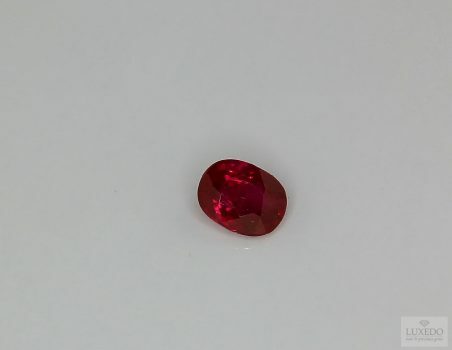 Whether it is true or not, it is undoubtedly fascinating thinking that there is the right gemstone for us, born a million years ago from the centre of the earth to bring our message, seal our promise and remember forever the most beautiful moments of our life. 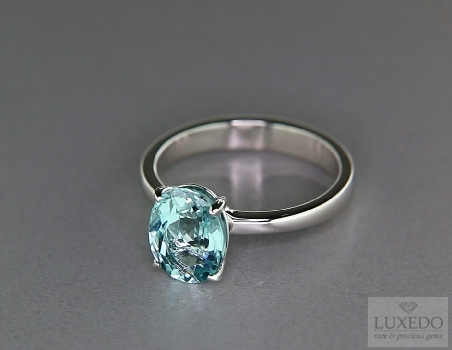 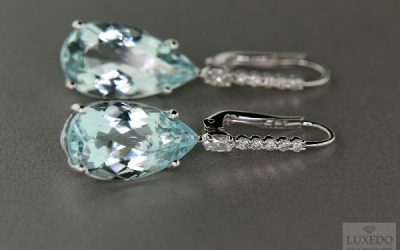 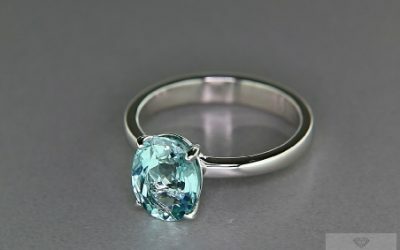 For example, did you know that the beautiful Aquamarine is considered the gem capable of instilling self-confidence in dealing with the most difficult challenges of life? 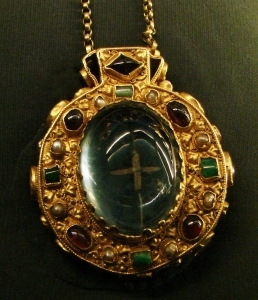 In past times this gem accompanied those who left for long sea voyages rich in unknowns and dangers. 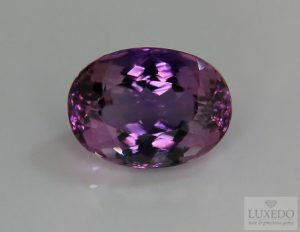 The Amethyst is the gem of balance and calmness and has been used for centuries as a talisman against evil speech. 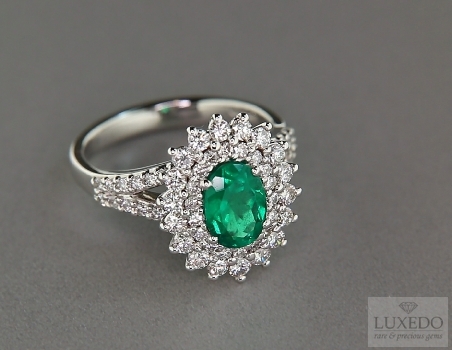 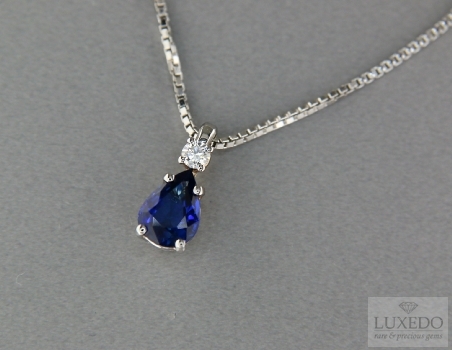 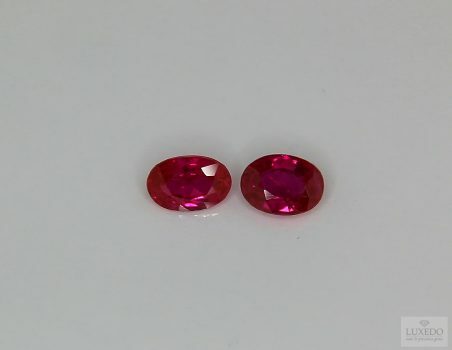 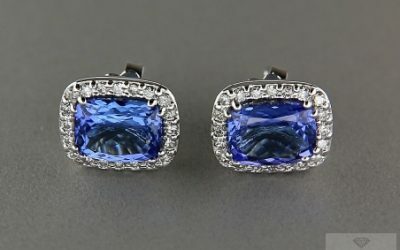 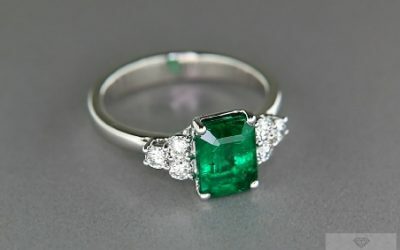 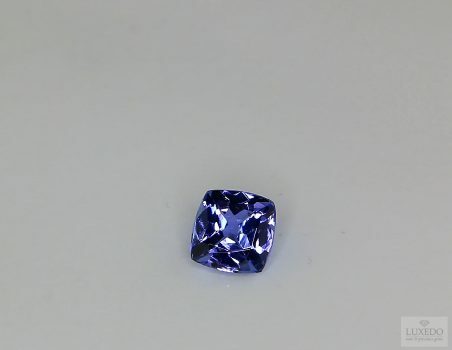 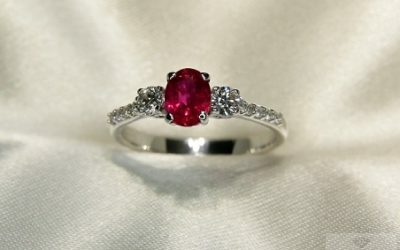 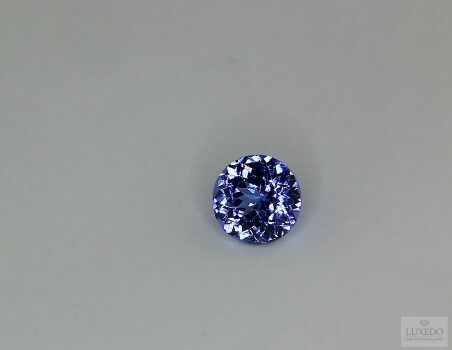 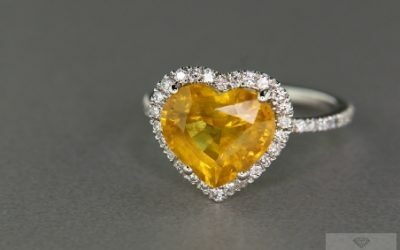 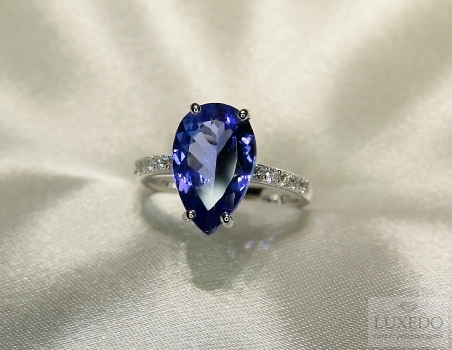 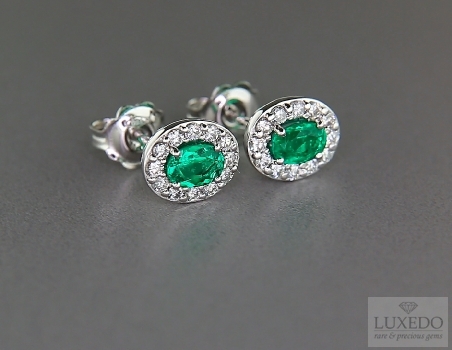 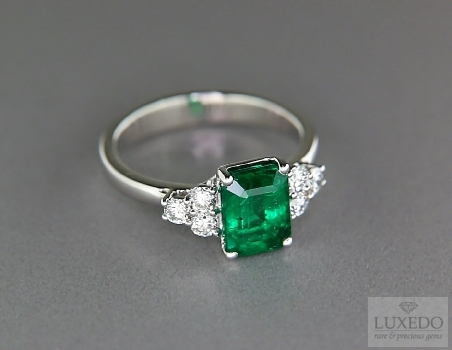 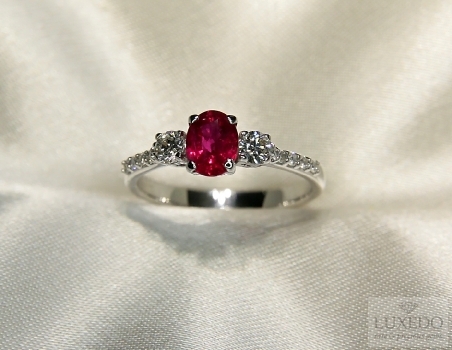 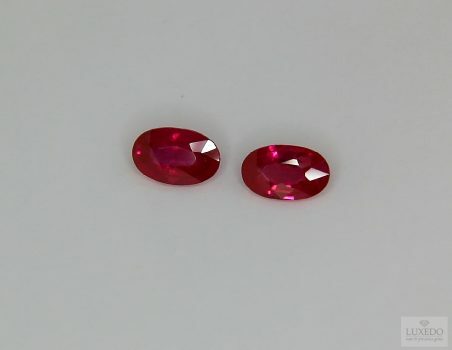 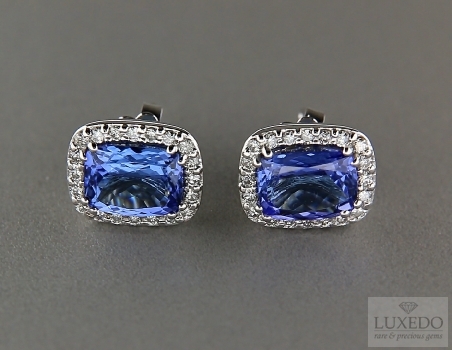 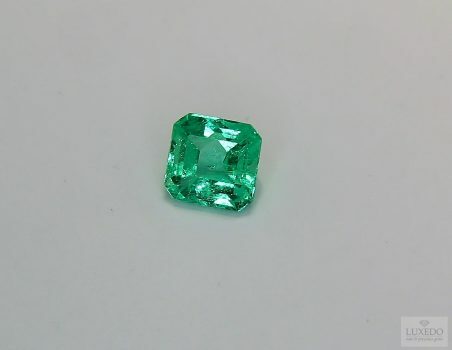 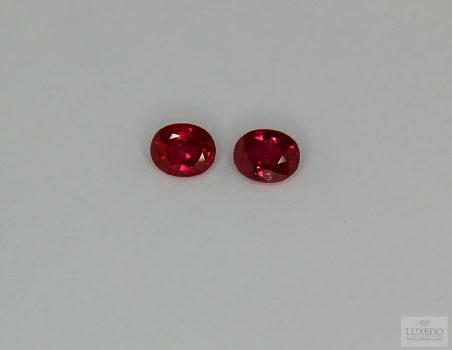 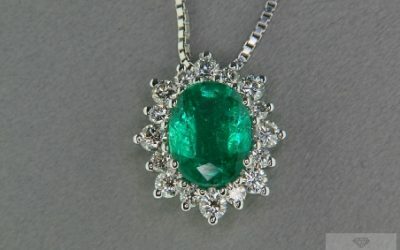 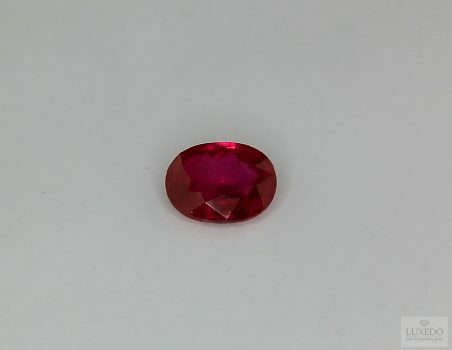 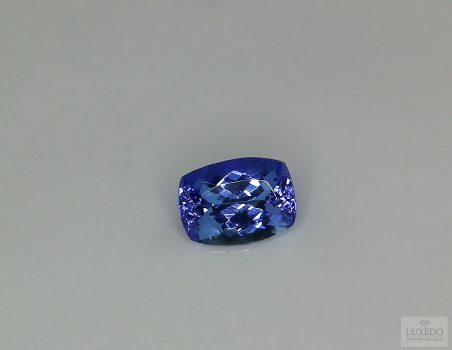 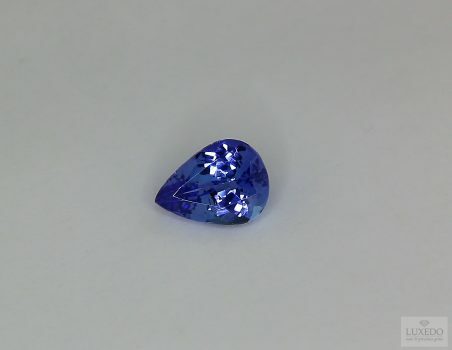 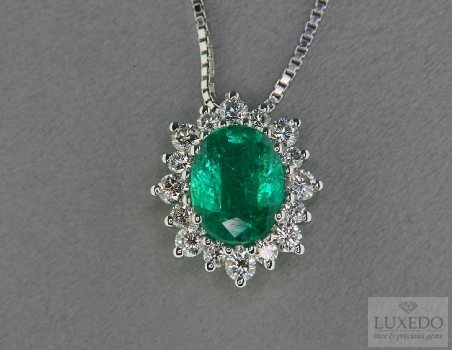 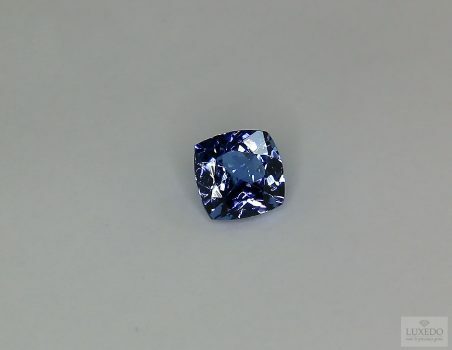 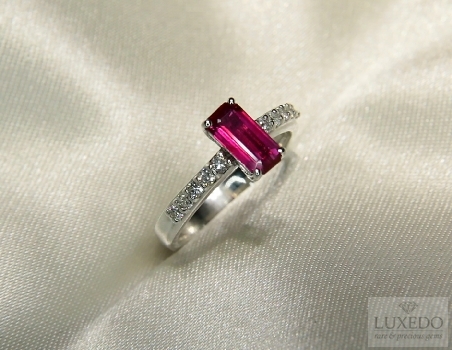 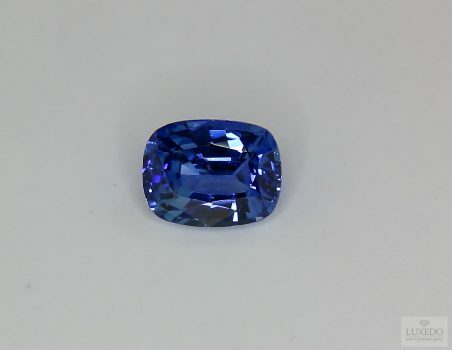 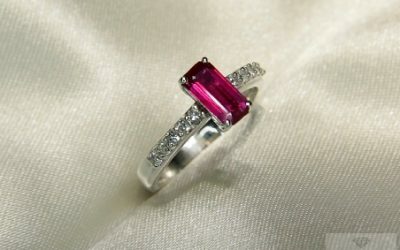 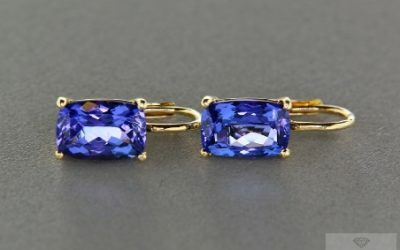 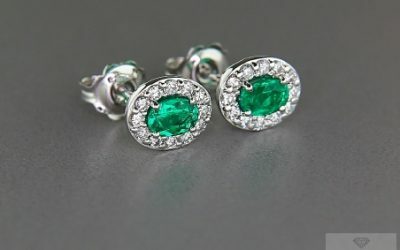 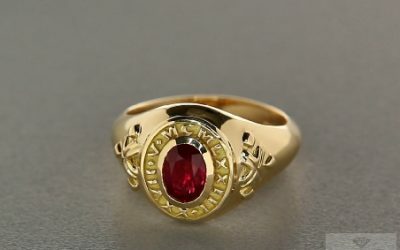 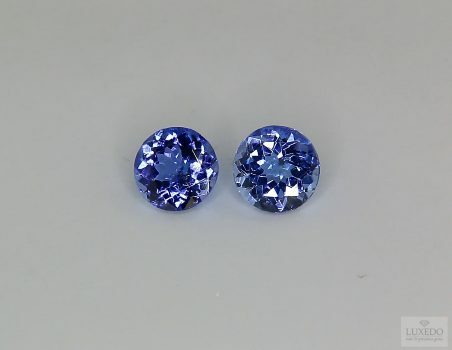 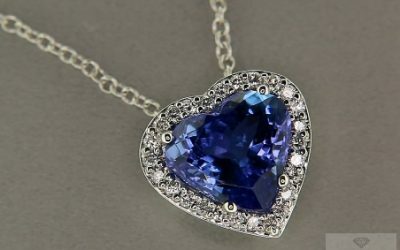 Who want to convey the uniqueness of his own feeling can choose from the beautiful Tanzanite, symbol of true love, the precious Emerald, gem of eternal fidelity, or the red of Ruby, the gemstone of passion and audacity. 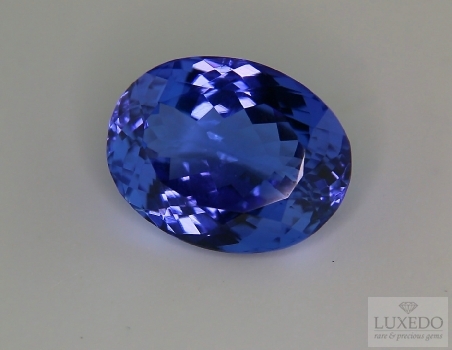 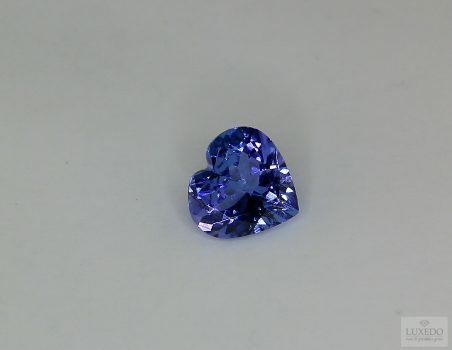 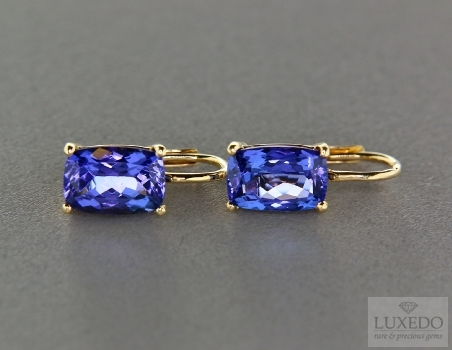 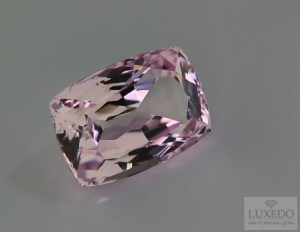 Tanzanite says it’s true love! 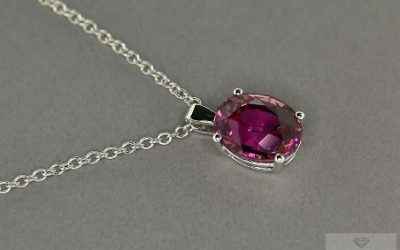 To celebrate at the best a special friendship, the Sapphire, gem of loyalty and trust, is the right choice, while Kunzite, from delicate and feminine pink , will be the perfect gift to celebrate a new birth and wish prosperity, courage and a special intuition. 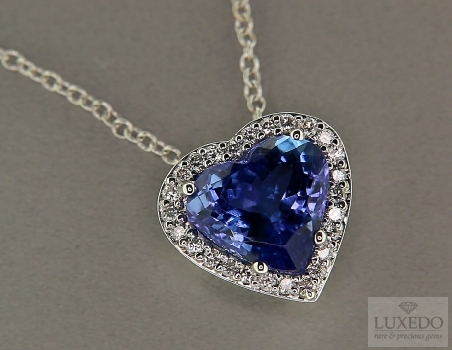 Would you love to find out more about the meaning of your heart gem? 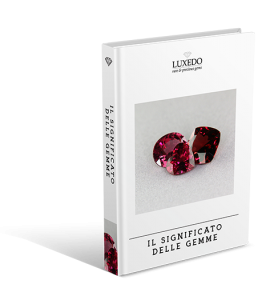 Download our free “Guide to the meaning of fine gemstones”.